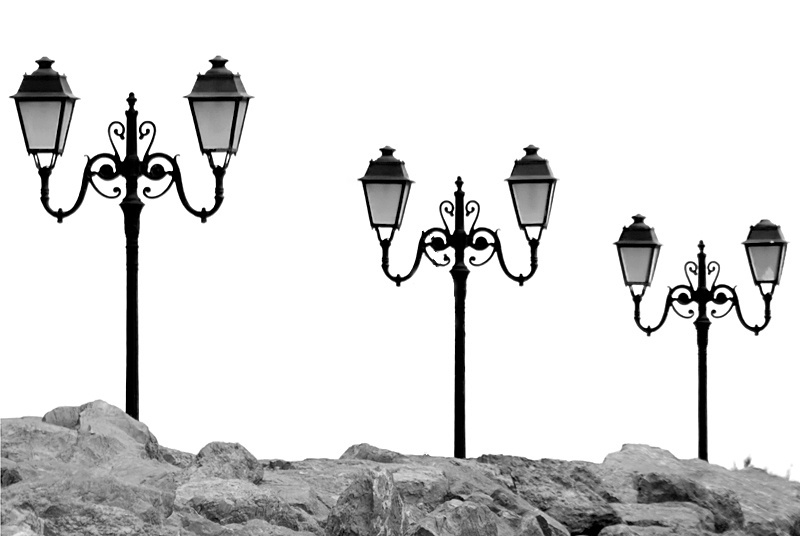 This entry was posted in Black and white, Landscape and tagged black, Black and white, bw, Camargue, camargue france, cloud, contrast, France, ice, image, light, Maries, overcast, Saintes Maries de la Mer, Saintes-Marie-de-la-Mer, shoreline, streetlamp, streetlamps, tree, white. Bookmark the permalink. Stunning image.. Really nice composition.